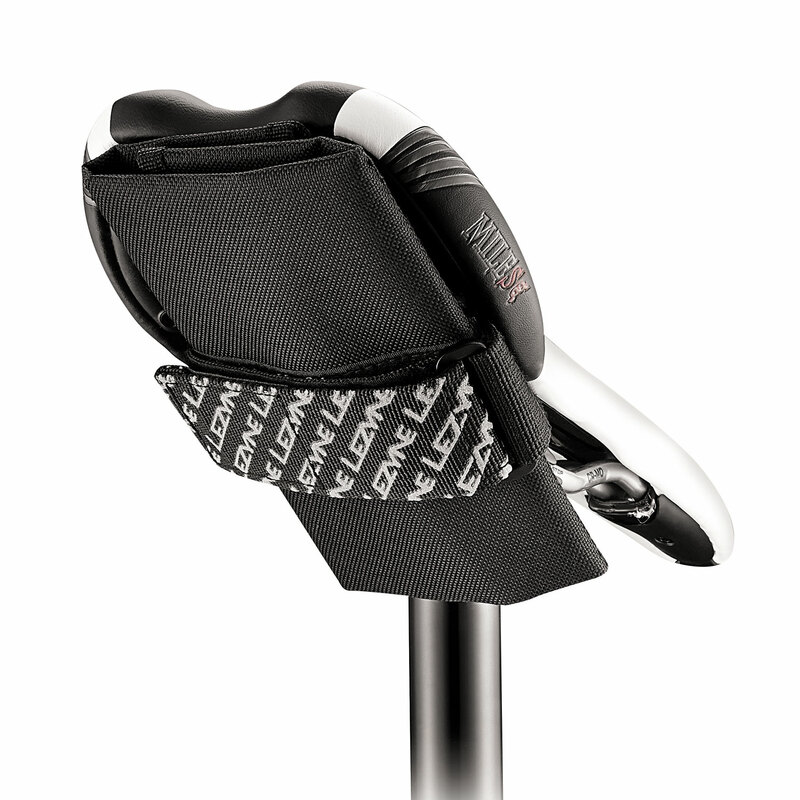 Simple roll-up design carries essential ride necessities and securely straps to seat rails. Unfolds to 270 x 260 mm to organize and accommodate large cycling accessories. Internal zippered pocket secures small valuables. Durable nylon construction. 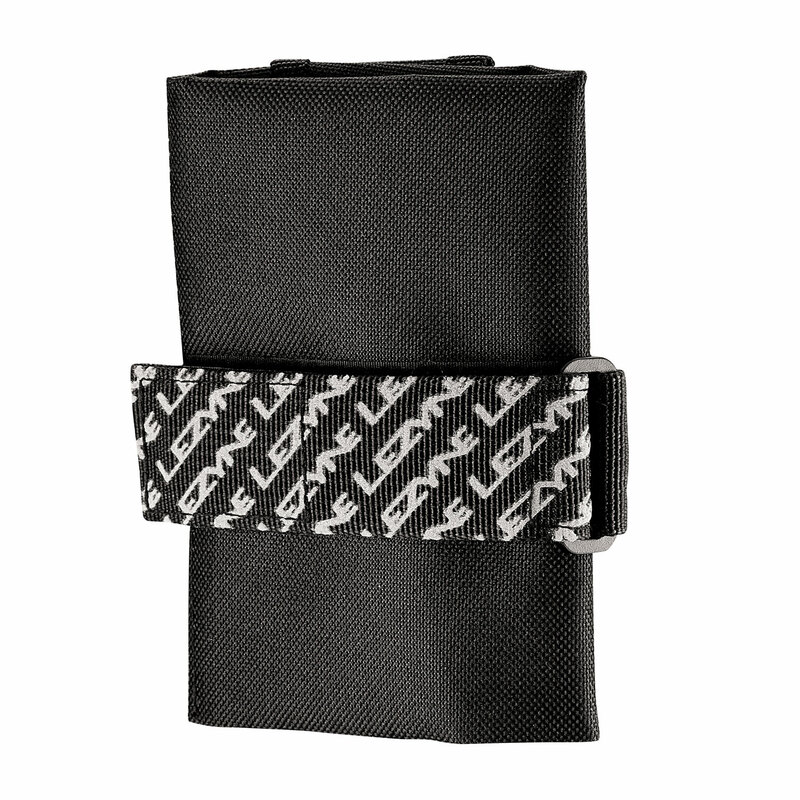 "Use it as a saddle bag, bung it in your jersey pocket or drop it in your rucksack, Lezyne's Roll Caddy is a versatile storage solution for those ride essentials."